The Greater Toronto Area (GTA) is one of the most linguistically diverse regions in Canada. Approximately 1 in 4 people do not speak an official language (English or French) at home, and 1 in 25 people do not speak an official language at all. Yet despite the region’s growing linguistic diversity, there is no guarantee that patients will receive health care in a language that they understand. 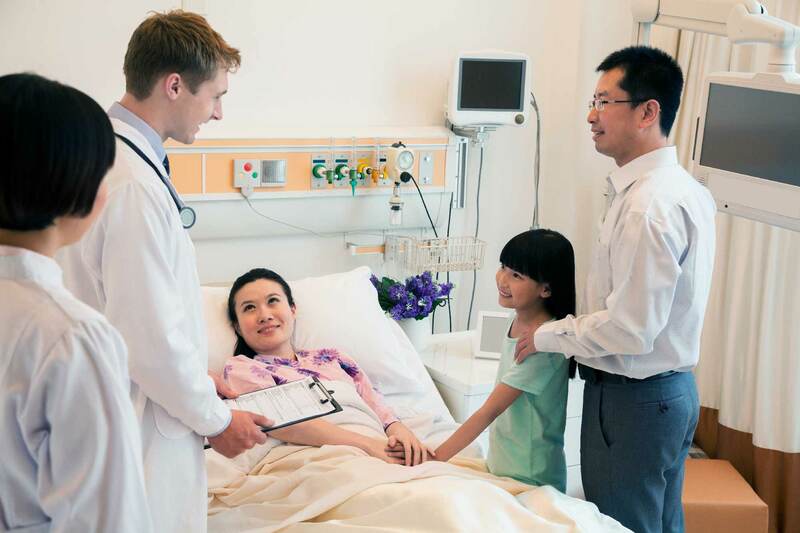 As a result, patients with language barriers may have limited access to care or may receive poor quality care. Language interpretation services can help support clear and accurate communication between patients and providers. However, these services are not consistently available across the health care system. The Wellesley Institute recently completed a series of research on the topic including an analysis of patient rights in Ontario; a scoping review of evidence on the heath impacts of language interpretation services; and an environmental scan of services currently offered in the GTA. The research demonstrates the value of language interpretation services for supporting equitable and high-quality health care in the GTA.